As a trusted dealer for Cruiser, we offer a great selection of Cruiser RVs. Feel free to contact our sales staff for a wide range of options. We carry the best brands, but if you are looking for a particular brand and model that we don't carry, our sales staff can direct you to one of our other affiliate dealerships to get you exactly what you're looking for. You will not regret giving us the opportunity to serve you. For a thoughtfully crafted and genuine RV, Cruiser RV delivers! These wonderful RVs are crafted with care and attention that has been refined over years of successful RV production. 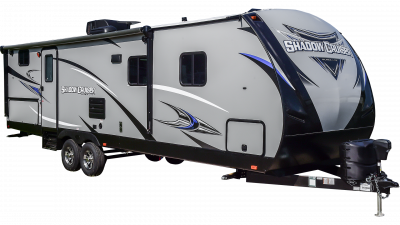 You’ll be hard pressed to find another manufacturer that shows such dedication and thoughtfulness in their product, and we are proud to carry these wonderful RVs here at Gillette’s Interstate RV! Cruiser RV’s success was years in the making! Before purchasing Cruiser, David Fought worked for various RV manufacturers as an engineer, gaining valuable experience in RV production. In the late 1990s, Fought started the DRV company and purchased Cruiser, of which he made his son Jeff president. Two generations have built quite the reputation for providing affordable, well-crafted, and fun RVs. This reflects down to the hand-picked manufacturing team, who ensure each RV is held to the highest standards possible for maximum customer satisfaction! 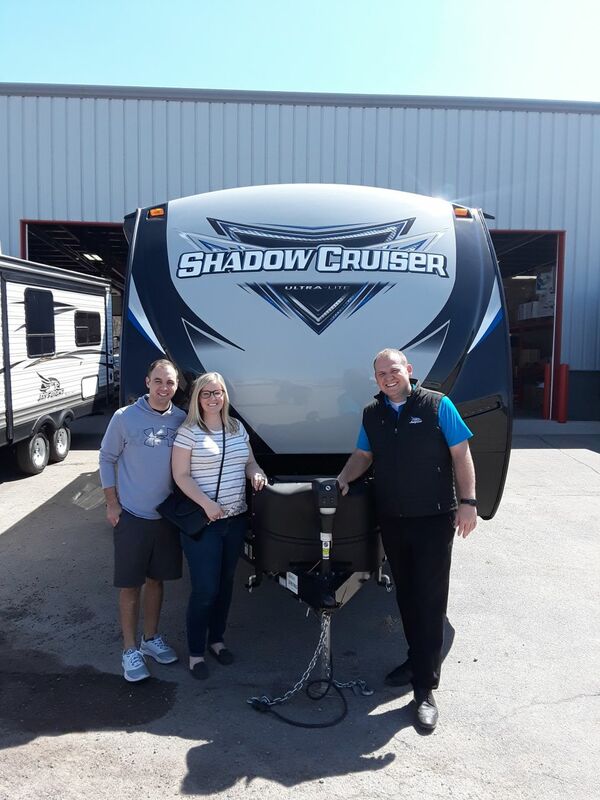 When you’re ready to experience the thoughtful personal touches of Cruiser RVs, come see us at our no-pressure showroom to tour our great selection! The popular Fun Finder brands are sure to please with simple layouts and comfortable sleeping spaces, great for fun family travel! Also be sure to check out the Shadow Cruiser brand, which is another simple and lightweight option! If you can’t find exactly what you’re looking for, use our custom build tool to design the perfect Cruiser RV to fit your needs! We are happy to help you and answer all your questions, so give us a call at 517-339-8271!